Merchant Cash Advances. Business Loans. Working Capital. How Much Capital Do You Need & How Will You Use the Funds? 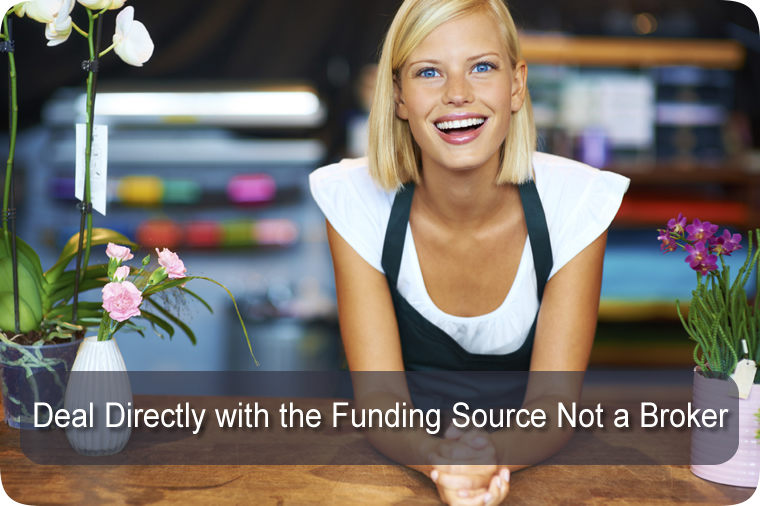 Your Direct Funding Source Solution. 1. Do you Have 6 months of merchant statements? 2. Are you current on your rent or mortgage? 3. If you have had a Bankruptcy has it been discharged? 4. Process $10,000/month or more in MC/Visa Sales? If you’ve answered “yes” to those four questions then apply now to find out how much your business qualifies for. I researched a lot of different business cash advance lenders on the internet. I never just take the first deal I find. What I liked the most about Merchant Cash Express is that what they quoted me in the beginning is what I paid in the end, it didn’t get changed up. I could not believe how simple and easy the whole experience was in working with Merchant Cash Express. I started the process on a Tuesday and by Friday I had $75,000.00 wired in my operating account. Working with Linda was very enjoyable, she is very professional and friendly. It was so much easier then dealing with a bank! My business is my passion, its my life. I cannot just trust its livelihood to anyone. They earned my trust by delivering on their promise of savings, ease of the process, and worked hard to get me the money I needed to grow my business. They are more then just a cash advance company, they have become like a business partner committed to my growth and prosperity!